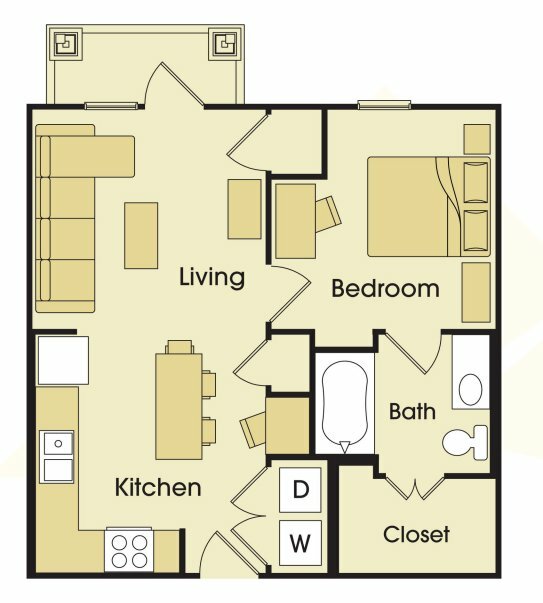 Perfectly situated less than a mile from the University of Texas San Antonio (UTSA) campus, our luxury apartments provide all the comforts and conveniences of home in a relaxed atmosphere. Avalon was fully renovated in 2018 to include a heated year-round salt water pool, fully upgraded and modern apartment interiors, exterior paint, and more! 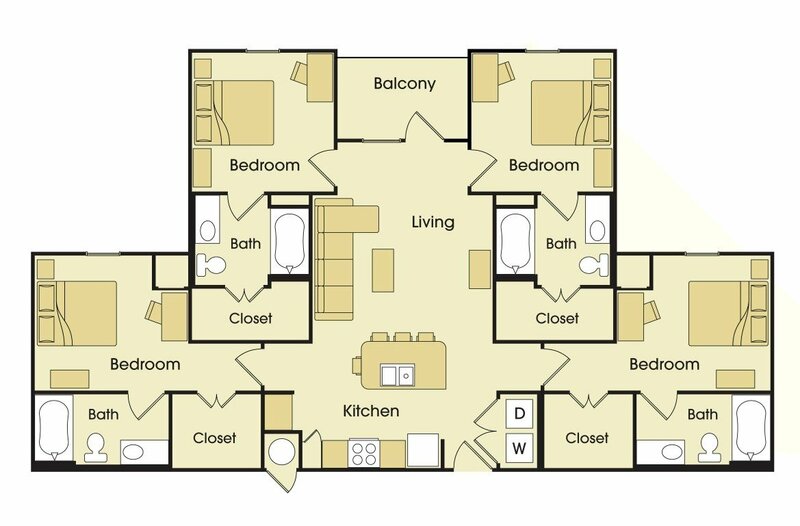 Our residents “live well” in our one, two and four-bedroom spacious apartments that come fully furnished with upscale living room and bedroom décor, modern kitchens and bathrooms, desks for working/studying, wood-flooring, carpet, 50 inch TV with apple TV, gigabit speed internet, cable with HBO package, and more! Our exciting community features a resort-style heated year-round salt water pool, fitness center, tanning bed and more! UTSA students will also “learn well”, with our focus on creating an environment conducive to studying, with our on-site computer lab and study room. We are as close as you can get to UTSA for off-campus housing at 0.4 miles away and still provide a free UTSA shuttle to campus! 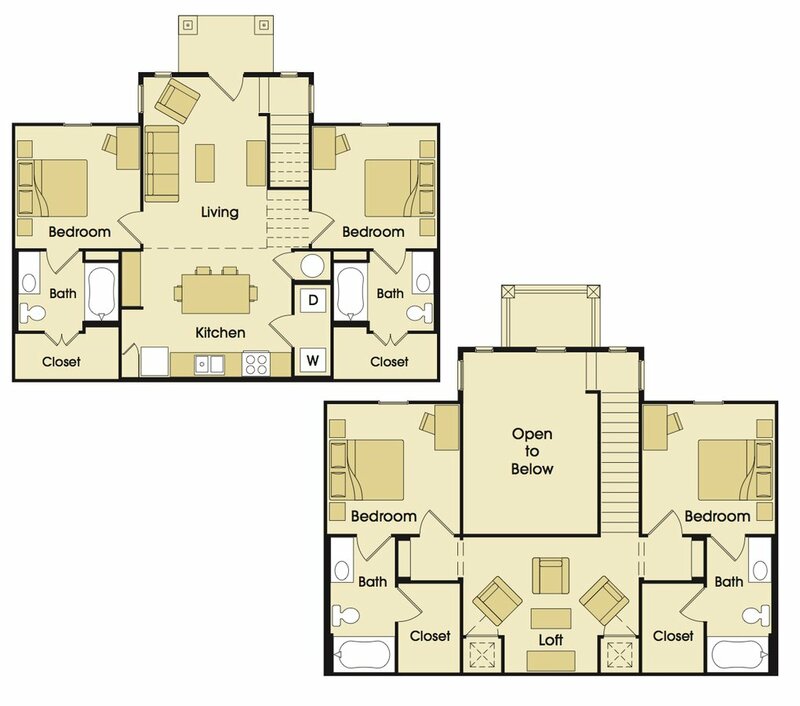 In a location convenient to local shopping, dining and grocery stores, Avalon Place has everything you need for the perfect living experience! Whether you have a group of friends to live with, or need to be matched up, we offer individual leases so you are only responsible for you! Come take a tour today! 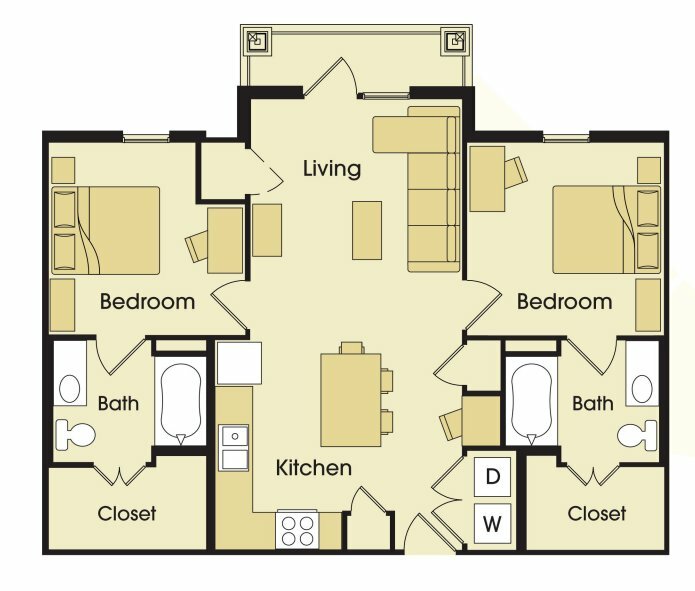 Avalon Place is located just 0.52 miles from the center of University and 0.67 miles from University of Texas at San Antonio. The property has a Walkscore of 32, so you will probably be driving or taking public transportation most of the time. Avalon Place has many shops nearby. Coffee shops in the area include Cosi, Mariposa, Krispy Kreme. There are a number of markets in the area include Walmart Supercenter, H-E-B, Costco.